Have you tried all of these yet? Finally tried Guisados the other day. 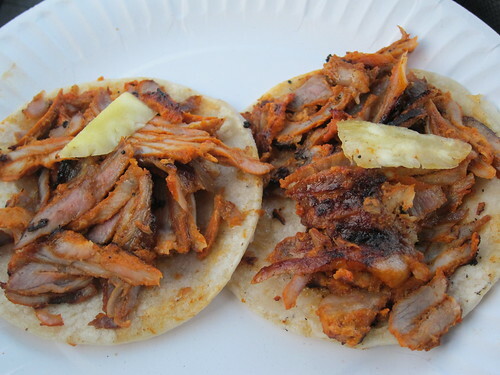 Got two cochinita pibil tacos and a tinga de pollo. My only complaint with this place is that the sampler platters take too long to make. If you get stuck behind a bunch of sampler orders, you're in for a wait.